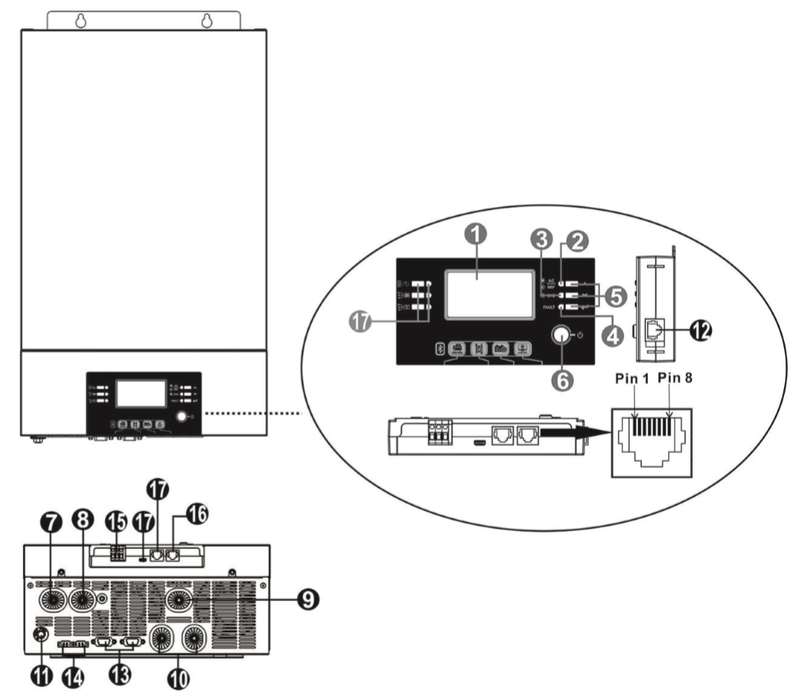 PHI King is designed with zero transfer time, perfect for critical devices such as servers and ATM. 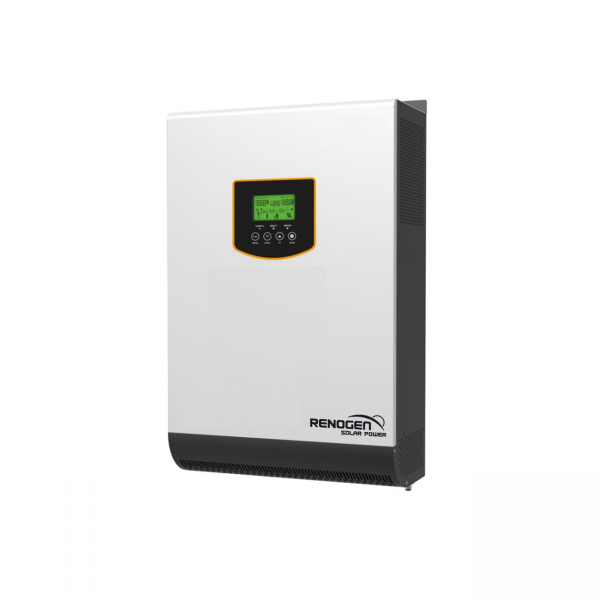 It is equipped with powerfull 140A super charger, 80A MPPT solar charger and 60A AC charger. 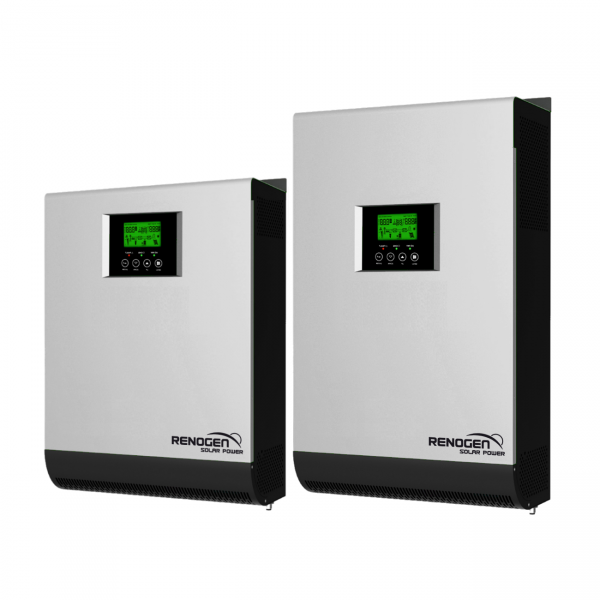 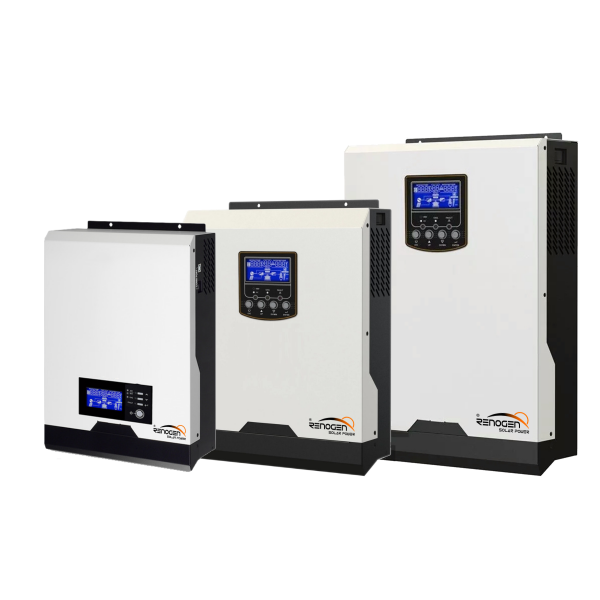 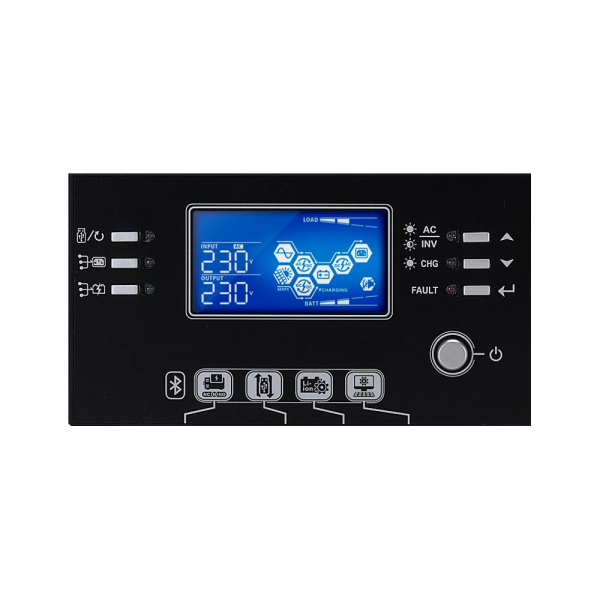 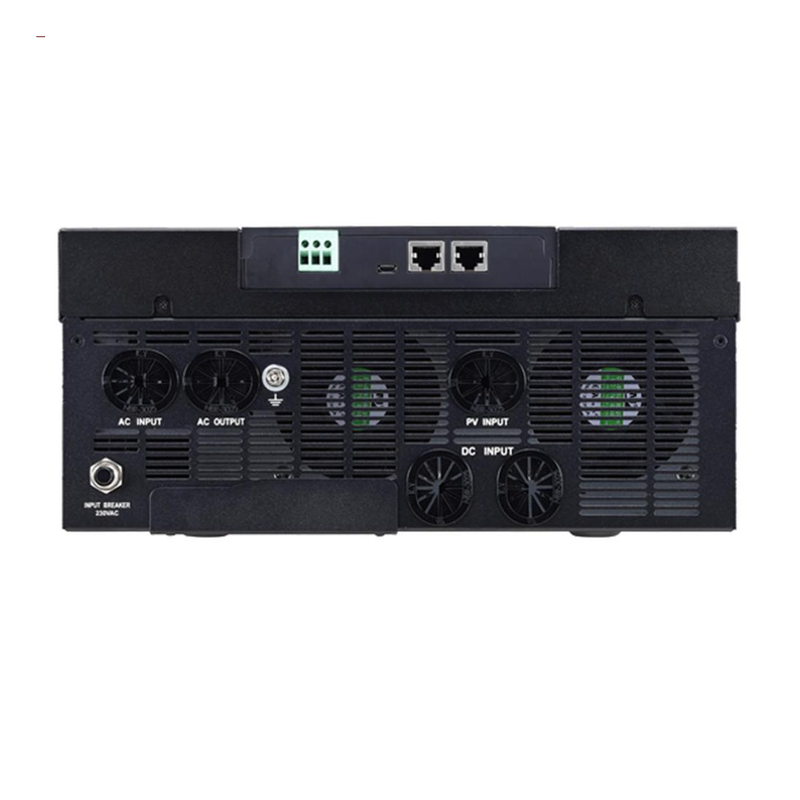 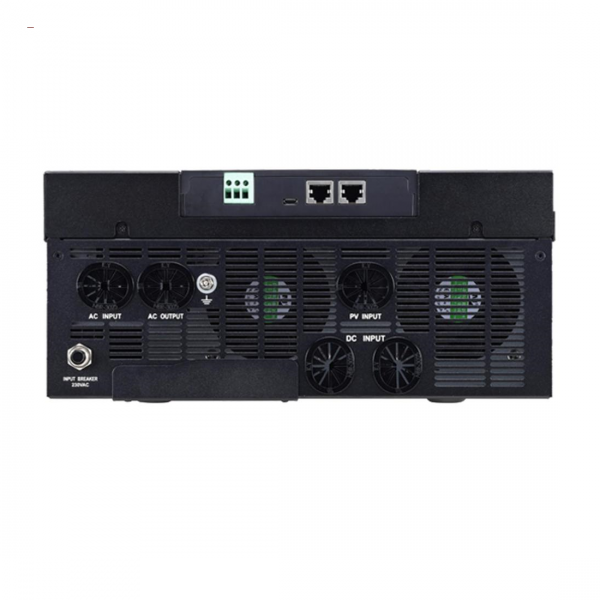 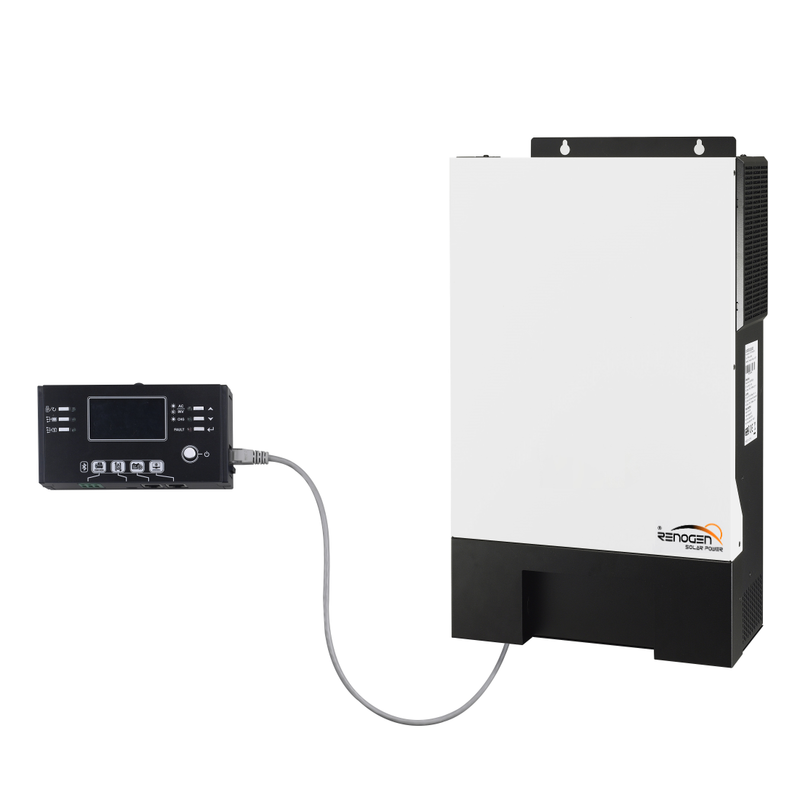 Detachable LCD control module allows users to remotely monitor this inverter. 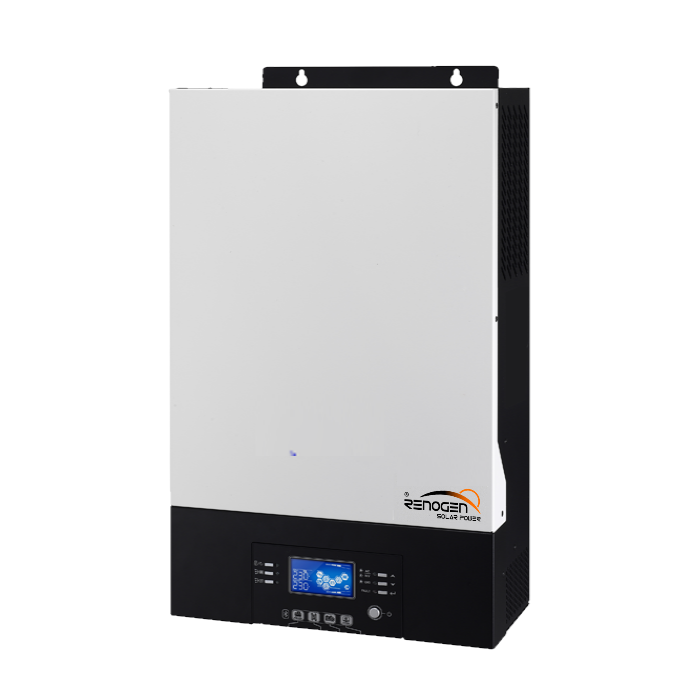 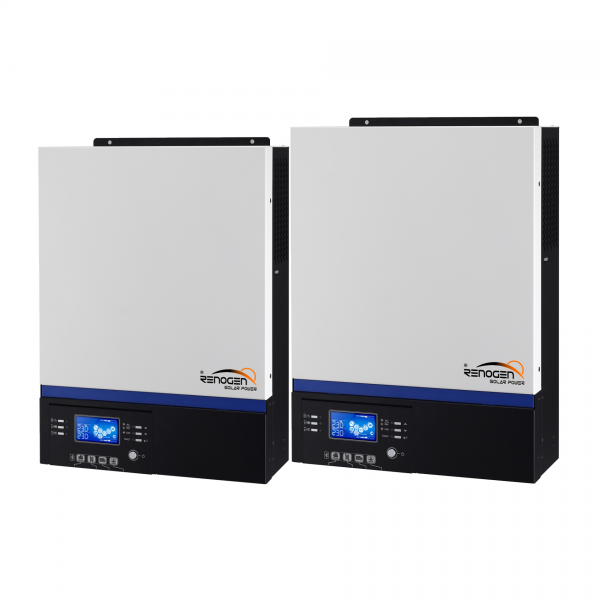 It is also able to expand power capacity up to 45KW with 9 units in parallel operation.